Heavy Metal Links. 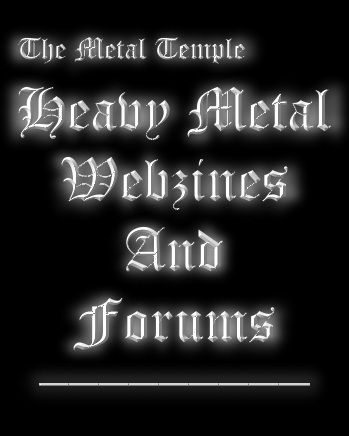 Official Heavy Metal Band Websites. Online Heavy Metal Radio. Free Heavy Metal Icons. Heavy Metal Genres and Subgenres. Free Fonts. ProgPower Slideshows.